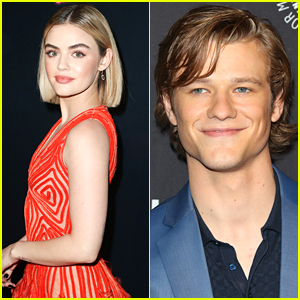 Lucy Hale Takes Her Pup For A Walk After Returning Home From Fiji! 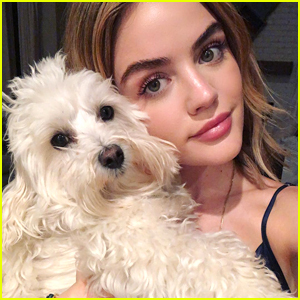 | Lucy Hale | Just Jared Jr.
Lucy Hale kicked off her day with her super cute pup! The 29-year-old actress was spotted on a walk on Sunday morning (March 10) in Studio City, Calif.
She looked cute and casual in a black sweatshirt paired with leggings before later heading to a workout session. Lucy is back in Los Angeles after wrapping filming on her upcoming film Fantasy Island in Fiji. 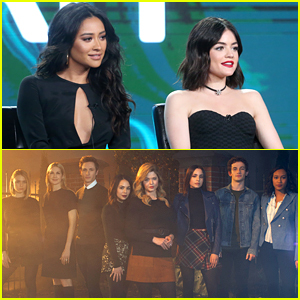 Make sure to check out the cute photo Lucy shared with the cast on their way home!